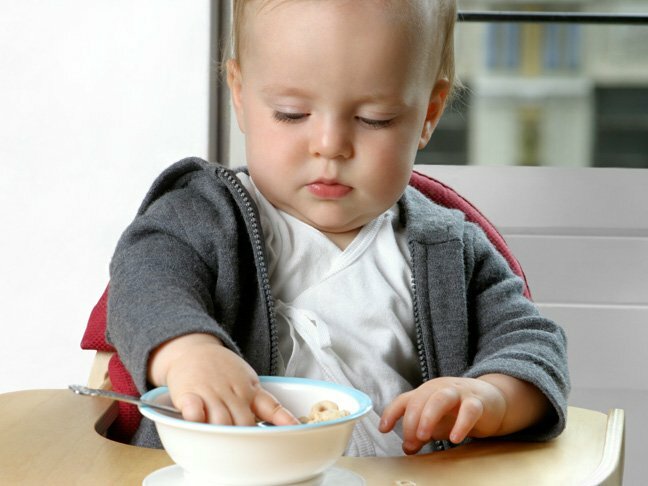 Make your child's breakfast cereal less tiresome by adding yummy variations of pureed fruits -- and even vegetables. 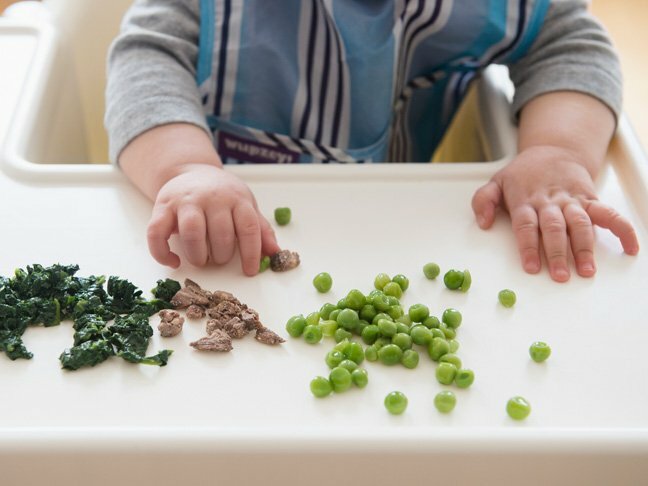 Here are tips to help your child enjoy a healthy variety of veggies and fruits -- from kale and beets to plums and melon. 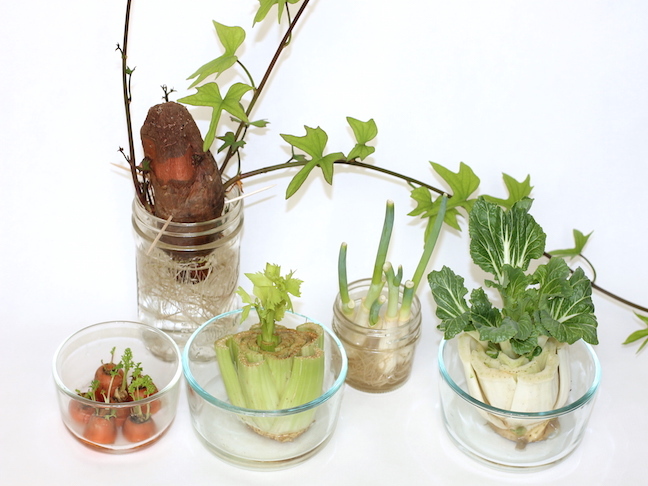 We took the parts of our veggies that we usually throw away to see what we could regrow at home. The results were impressive! Sometimes I get too lazy to store stuff properly and it goes bad. Tsk tsk. When I think about organic, I woefully think about increased costs. Thankfully, you don't have to go entirely organic to make a difference. 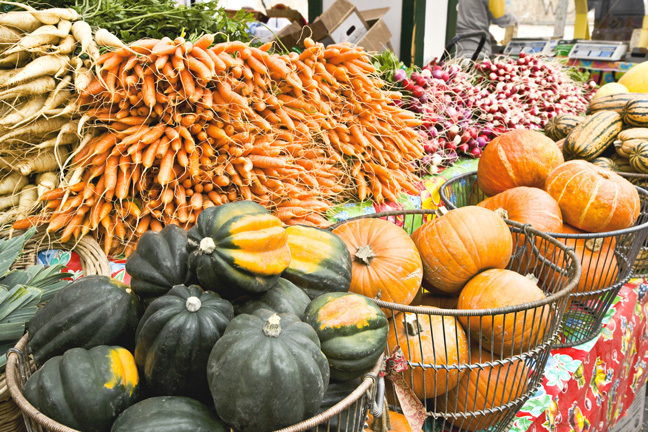 Inspired to getting your family to eat local? 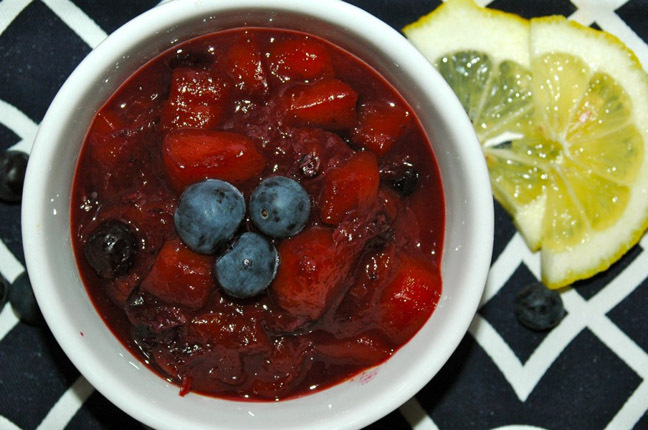 These recipes make it easy to get started. 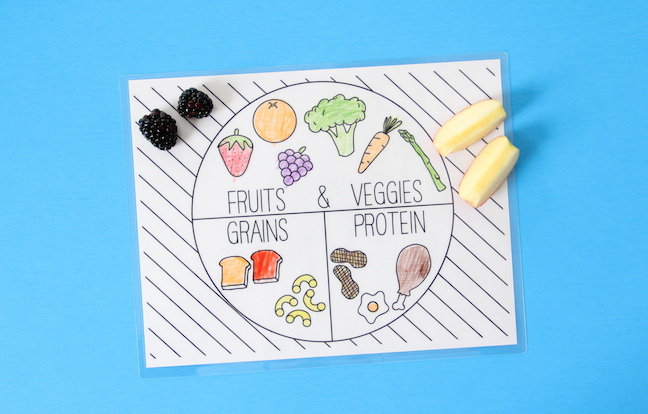 Help your child visualize the perfect balanced meal (and then wipe it clean in a jiff! ).